Radio program 『Second foreign language with Keiichiro Shibuya×Kohichiro Shima』 have a subtitle 「”knowledge useless immediately” will start on October 21. They talk about the things that they interested in: Music, Literature, Social and Culture, for example, Michel Houellebecq, Takashi Matsumoto, and Socrates and Praton etc. And Keiichiro Shibuya composes a new song for this program. We can go on a trip in a tableau of 270*480 of Kuroda Aki. It seems to go into the cave of Lascaux. Space city to drift between space-time, matter to flow. The memory that appears and depressed, fades away. It is deep and slips in darkness lightly. The Danish Royal Family are going to see it! The Vocaroid Opera ”THE END”, proved to be a great success all over the world will be held in Hamburg, Germany and Aarhus in Denmark in this August. The Aarhus Festival they will perform in is the biggest festival in the Europe, expected that more than 30,0000 visitors come. Keiichiro Shibuya and Hatsune Miku will perform in the opening GARA Festival, The Danish Royal Family are going to see it. The Vocalic Opera “THE END” will be will be held in Hamburg, Germany and Aarhus in Denmark in this August. 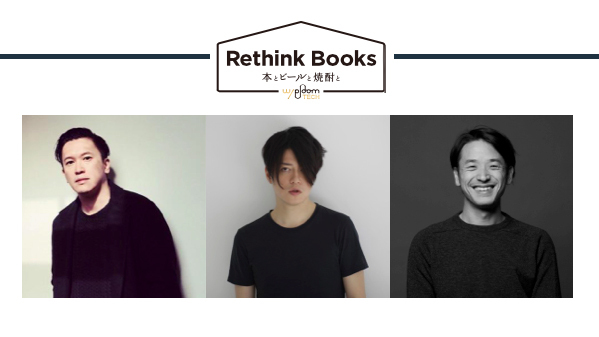 A public recording for “NAVIGATION” will be held in Rethink Books, Fukuoka. Keiichiro Shibuya, Kaie Murakami, Shin Suzuki and Koichiro Shima, the chied editor of “Kettle” will talk about the rules of success for loves and works. Welcome the local peoples and the others. You can get radical talks, and hints from the members in the forefront in the each industries. Keiichiro Shibuya will performance in Hiroshima international peace art festival “2016 ONE DREAM”. The grand piano which he plays has been bombed with an atomic bomb dropped on August 6, 1945 in Hiroshima. This event is broadcasted live with “Antia’s Way” of Times square. Keiichiro Shibuya play a set by the real-time programming only using rhythm box TR-808 in this time. Through the stimulating contest of talent to sit astride with various genres, I would like you to feel the future of the music scene in Japan. 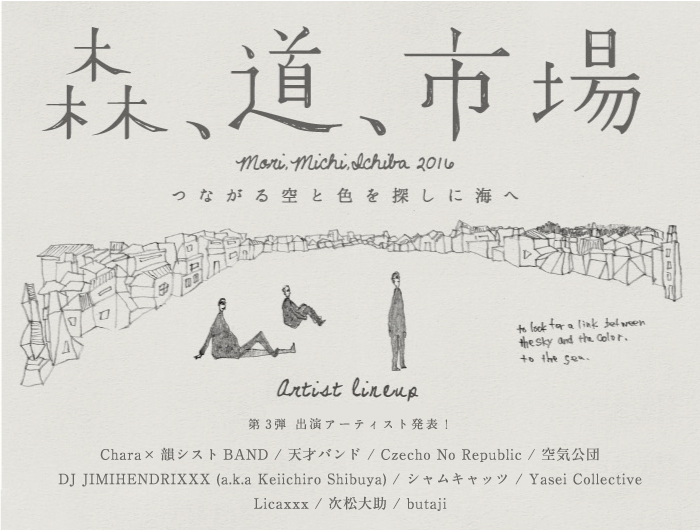 Artists： JIMIHENDRIXXX (a.k.a Keiichiro Shibuya) performs on 14 May(sat). “PIGALLE” has presentation for the collectionon of 2016/17 AW at Tokyo ahead of the world. 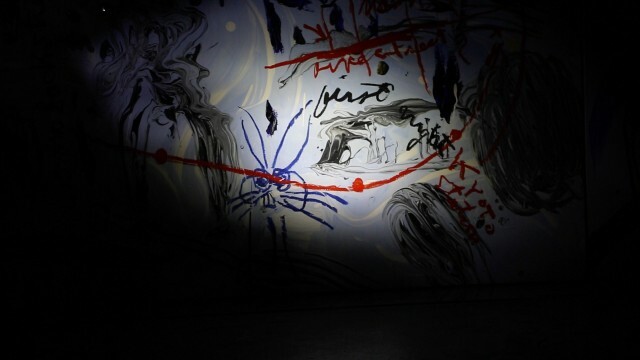 With this, Keiichiro Shibuya performs at the presentation. He prays sets a piano and a computer in the space of the presentation. He creates music on the spot. J-WAVE’s spring new program “AVALON” will start on April 4. 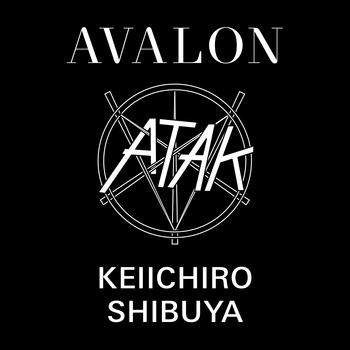 “AVALON” written as a this radio program’s theme music is sold from more than 30 digital distribution stores which is cooperating with TuneCore JAPAN – for example, iTunes, more, and LINE MUSIC and so on. And later, high-quality sound will sell from OTOTOY. Until now, he have never tried to compose the sound of radio program. Keiichiro Shibuya produces all about the sound of the radio program to the theme music ending, sound logo and a jingle. Full version of this theme music that makes full use of the digital technology including the synthesizer, and was made is delivered.